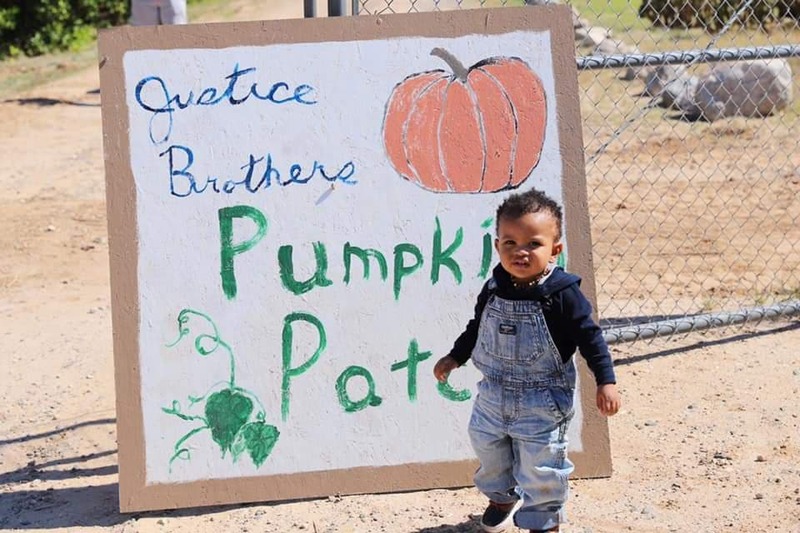 Selwyn Justice, operator at Justice Brothers U-Pick and Justice Brothers Ranch, is featured in the recent Arizona Republic/azcentral.com story on the disappearance of family farms in Maricopa County. Selwyn discusses the balance of city development and agriculture, and the history of farming in the state. “Life is changing for the families who have long farmed this land. They have watched as more and more people moved in, making their hometowns more dense and more urban. “The irony for farmers lies in the fact that their trade helped launch the metro-Phoenix area to its exponential growth. 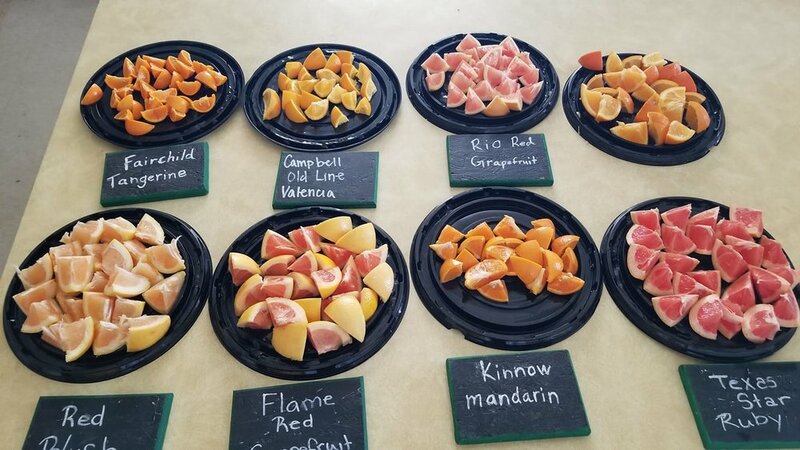 Our friends over at Good Food Finder and Local First AZ shared two great Hangover Cures just in time for Arizona Cocktail Week, both using Justice Brothers U-Pick citrus. The Something About Rosemary features Justice Brothers U-Pick lemon juice, while the Just Pear With Me features our Rangpur Limes. Rangpur Limes are especially unusually because they’re actually orange in color. American agriculture depends on dozens of federal programs and thousands of federal employees to make producing food and fiber possible. To give our thanks to the hard working folks that are currently furloughed, we'd like to offer a free bag of citrus to any federal worker affected by the shutdown until it ends. Flash your federal ID, and the fruit is yours. Taking care of our neighbors is what farmers do. You can also check out: Furloughed in Phoenix? These restaurants will feed you for free during government shutdown from azcentral.com. Our friends over at Arizona Wilderness Brewing Company brewed their Sophomoric IPA with our Mexican Limes from the Justice Brothers U-Pick. Make sure to drop by and try it! 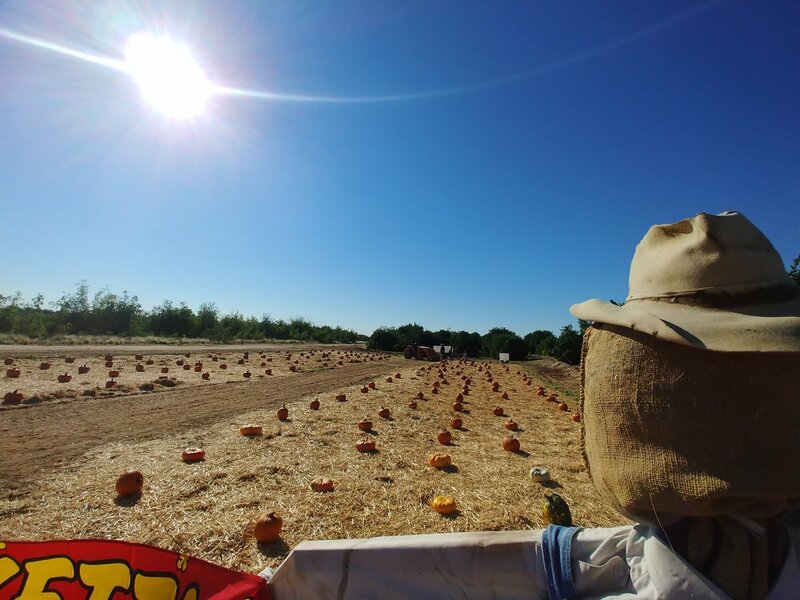 Justice Brothers Ranch was featured on 12 News’ Everywhere from A to Z program this week! 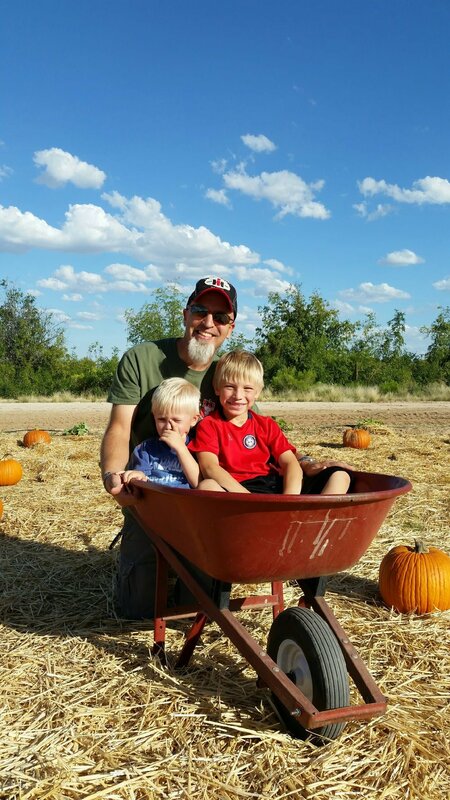 Krystle Henderson came out to the farm to load citrus bins, pick some fruit and help feed our cows with leftover pumpkins. Check out the video segment below. 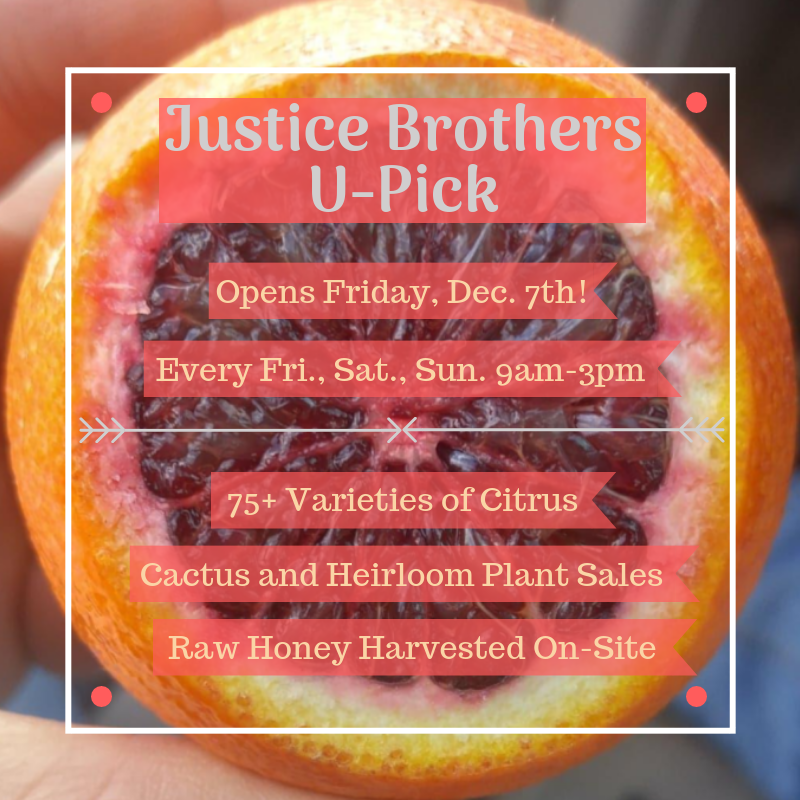 Join us starting Saturday, Dec. 7, for the beginning of the 2018-2019 season at Justice Brothers U-Pick! We’ll also have our first Citrus Bash of the season - featuring vendors and lots of fun - on Saturday, Dec. 29. Even if only one of these Saturdays works for you or a friend, please get in touch! Contact us at rtsjjbr@gmail.com, 602-463-8469 or on Facebook. Julie Murphree of the Arizona Farm Bureau brings in guest DeWayne Justice of Justice Brothers Ranch to talk harvesting and history of growing citrus. Selwyn Justice calls in to talk about the older age of citrus trees and tells of one at UC Davis California and Oroville, CA.